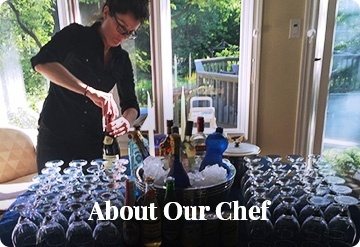 Shirley Johnson is the celebrated chef and owner of Catered Fare located in beautiful Downtown Oakville, Ontario. 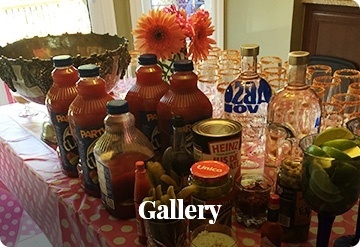 With an impressive 30 years experience in the catering and restaurant businesses, Shirley offers truly unique and sophisticated gourmet fare with exceptional catering service and attention to detail. 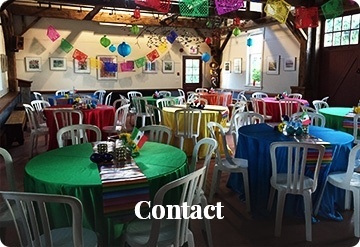 Find out more about our Event Coordination Services and how our professional staff can pull any event together seamlessly. 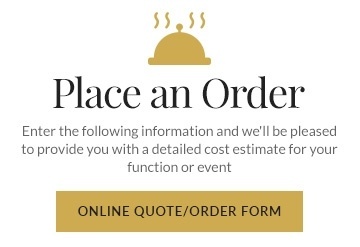 Whatever your catering and event coordination needs, Catered Fare is here to make it a unique, unforgettable occasion. 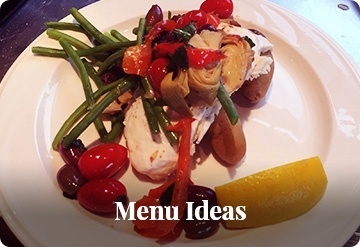 From Corporate Launch Parties, to Promotional Event or a wedding event you can count on Catered Fare for exceptional Catering and Event Coordination Services in Oakville. 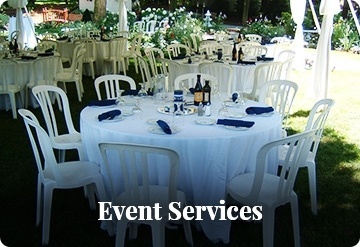 We provide our catering and event coordination services across Oakville, Toronto, St Catherines and Mississauga.